In this video, Shane passionately shows us why he gets up in the morning. 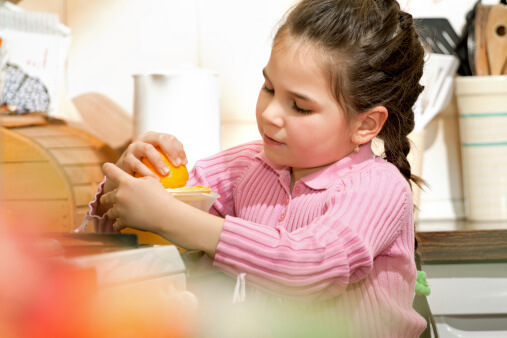 The State of Food in America as it relates to preschoolers is shocking and disturbing. His eye-opening demonstration shows us why our children are not going to live as long as we do. 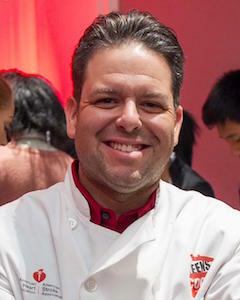 Shane Valentine is an author The Baby Cuisine Cookbook, speaker, chef instructor for Whole Foods Market, activist and father of 3 An Ambassador for Jamie Oliver’s Food Revolution, American Heart Association 2020 Task Force and Marin County Child Care Commissioner.